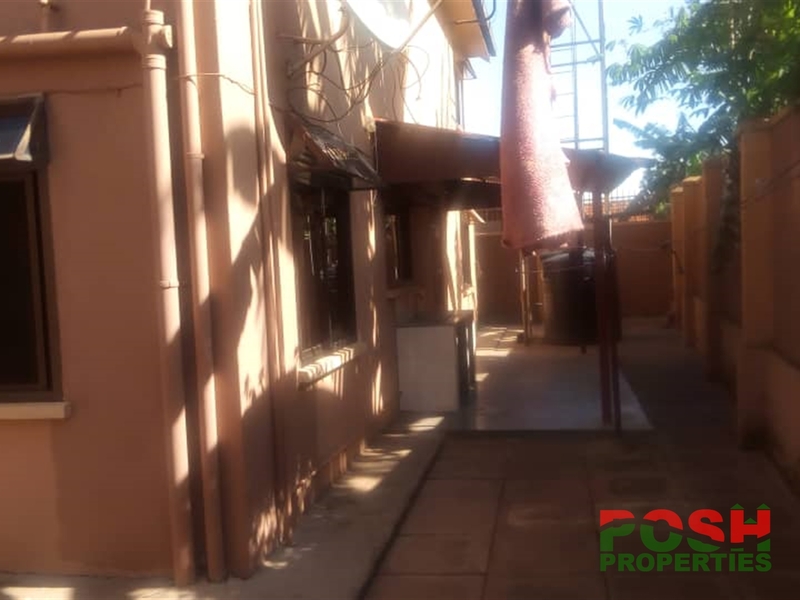 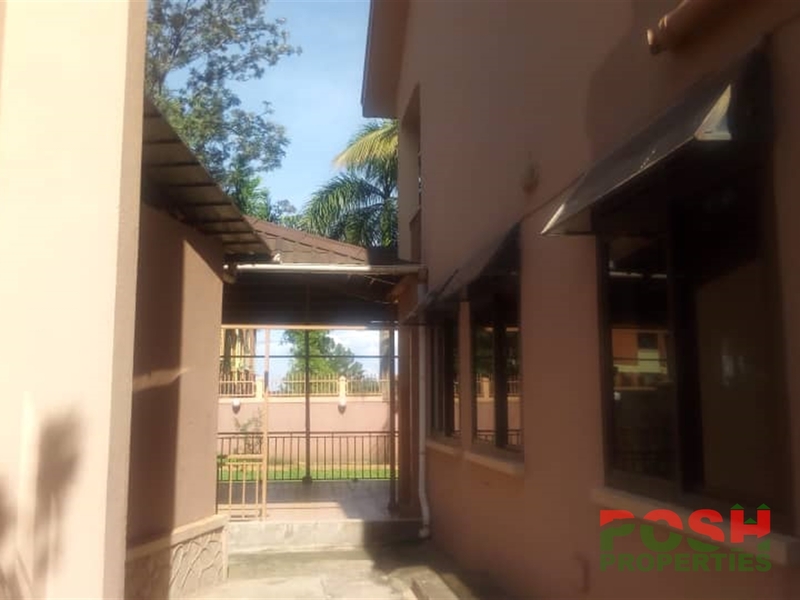 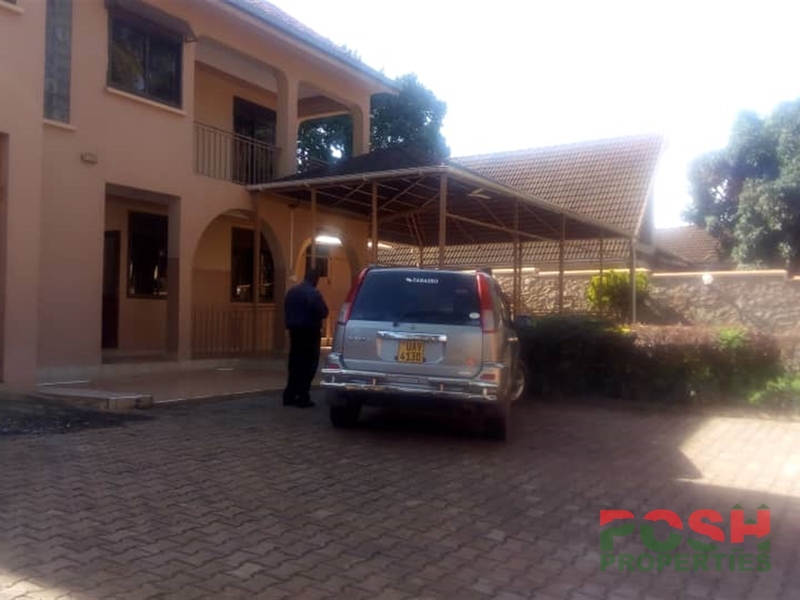 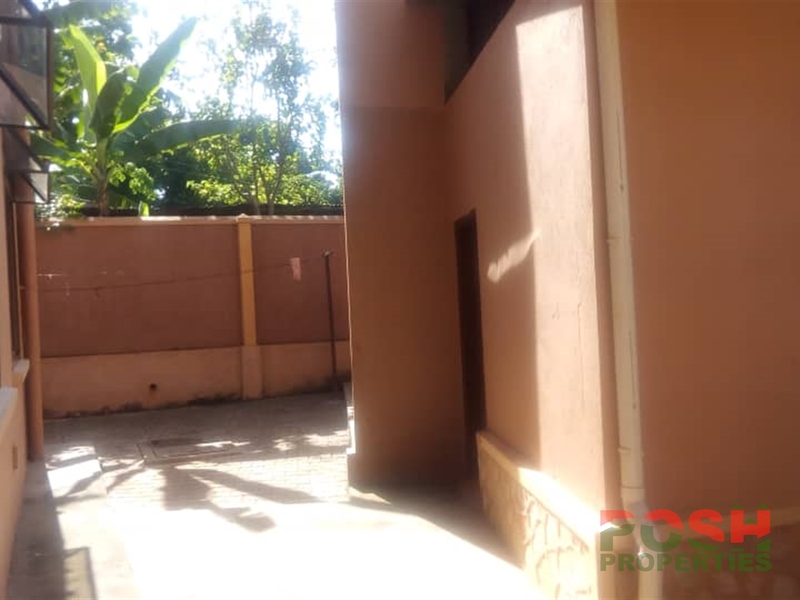 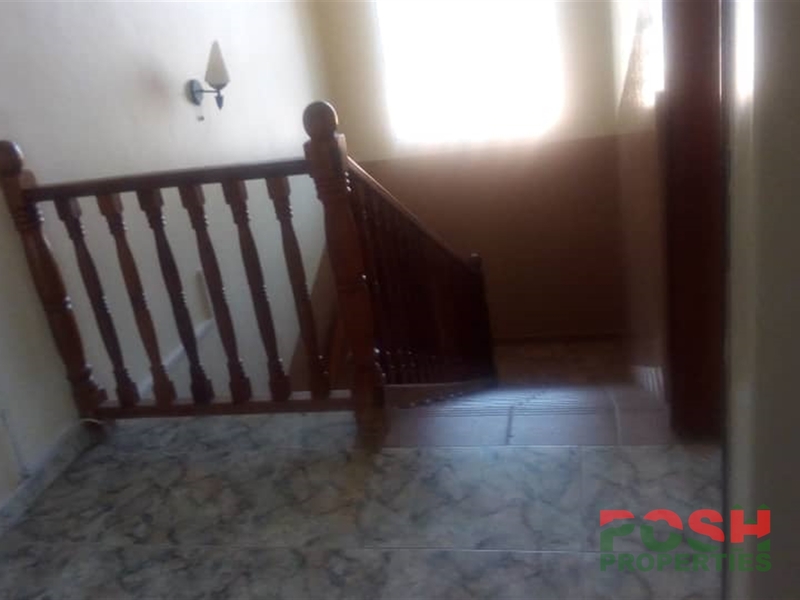 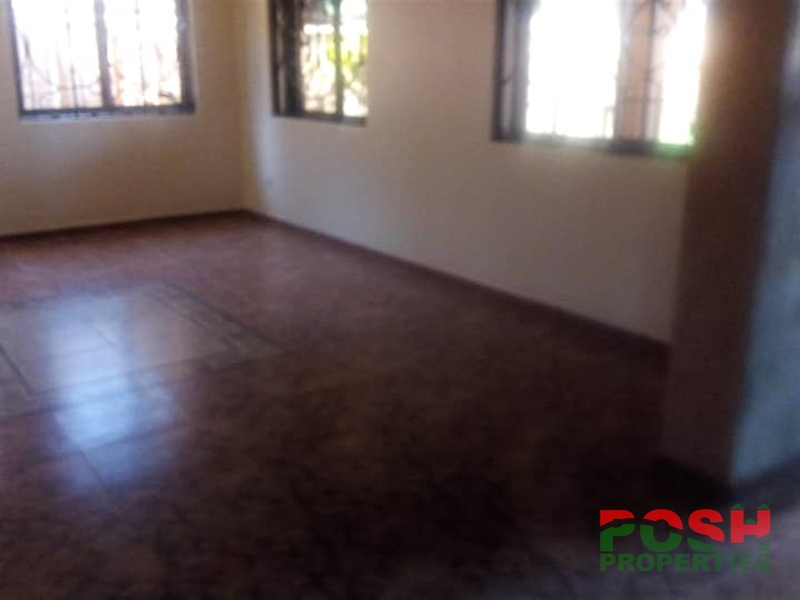 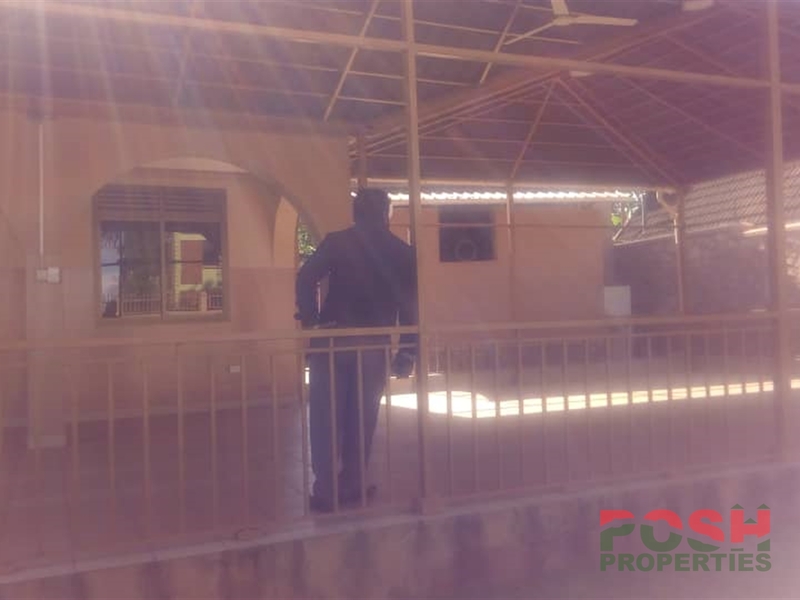 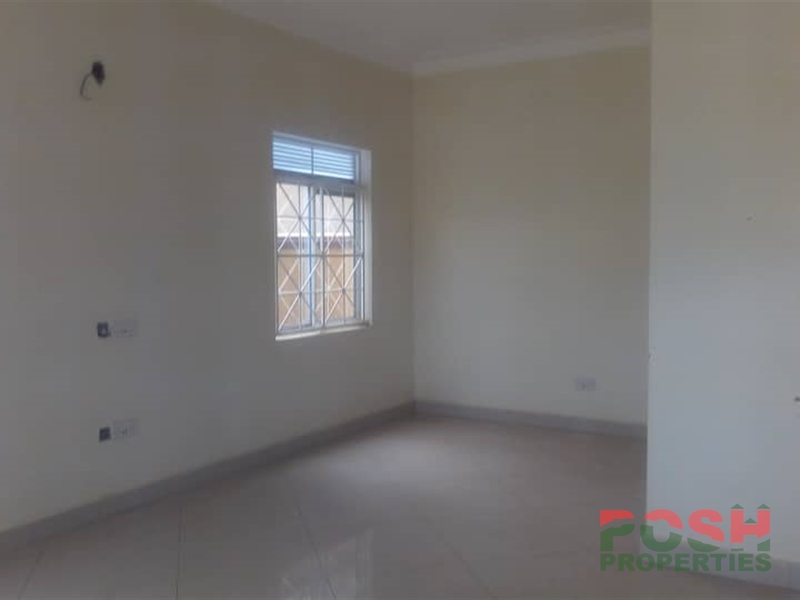 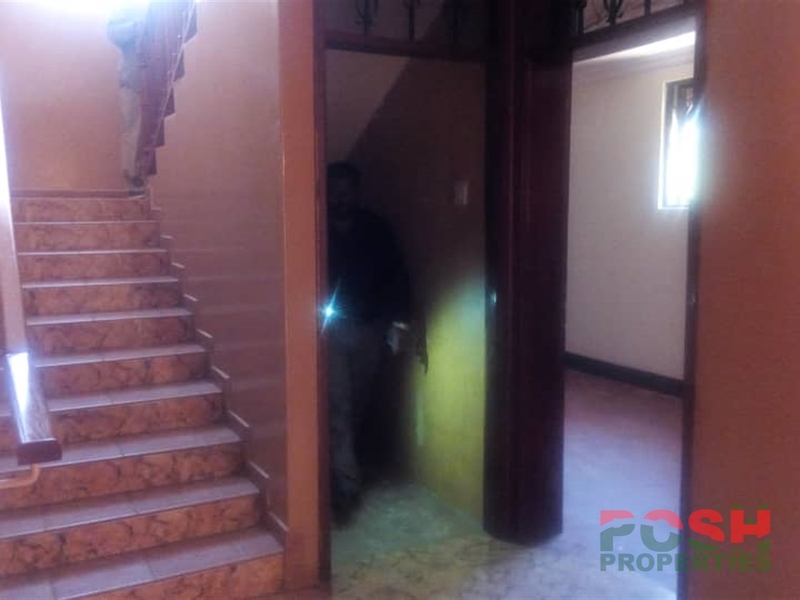 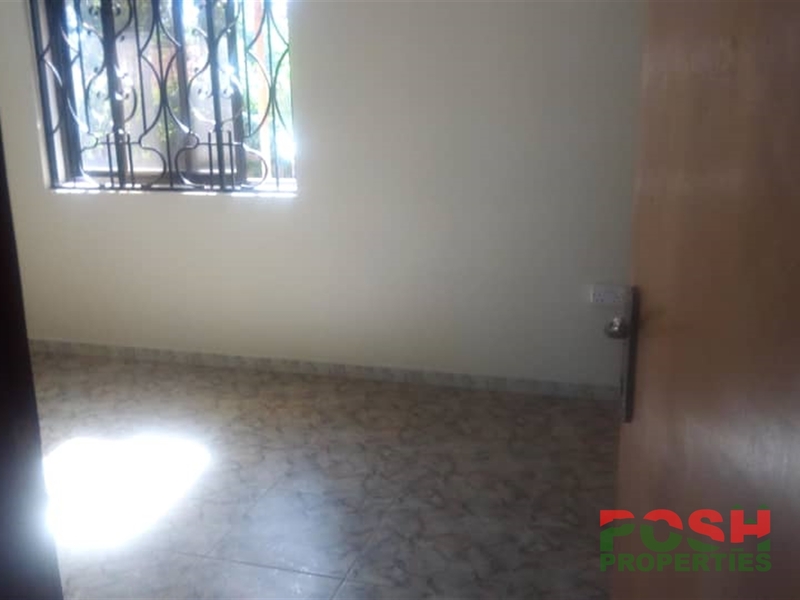 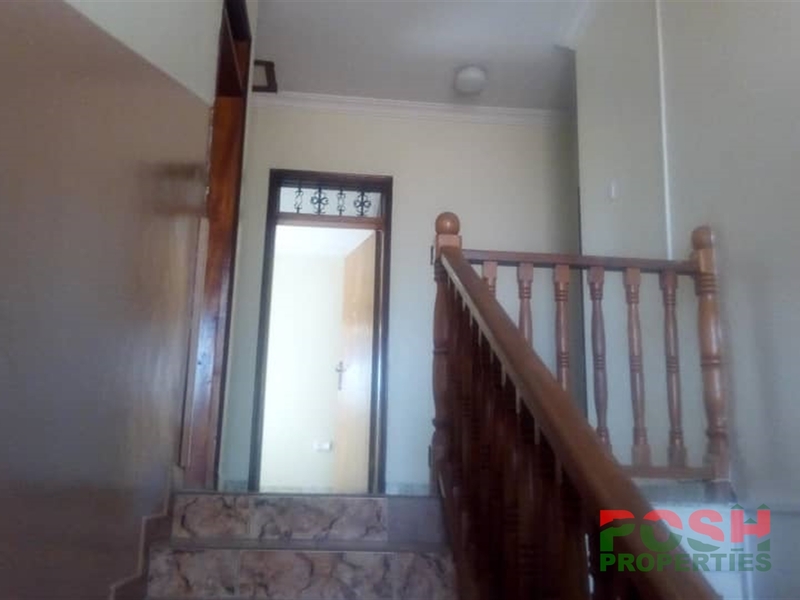 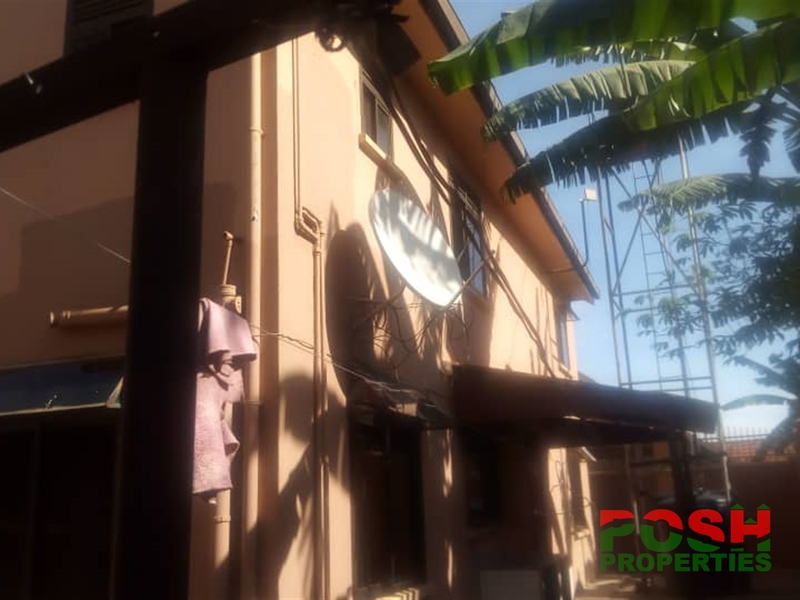 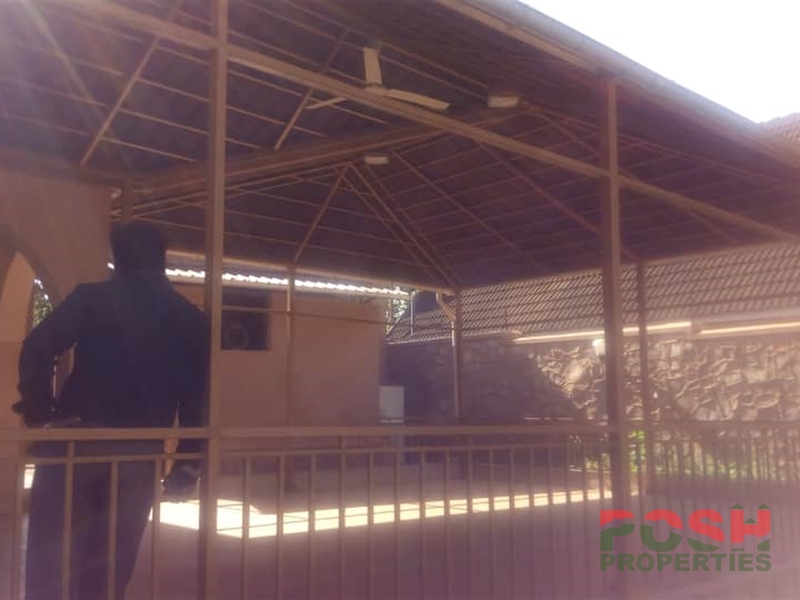 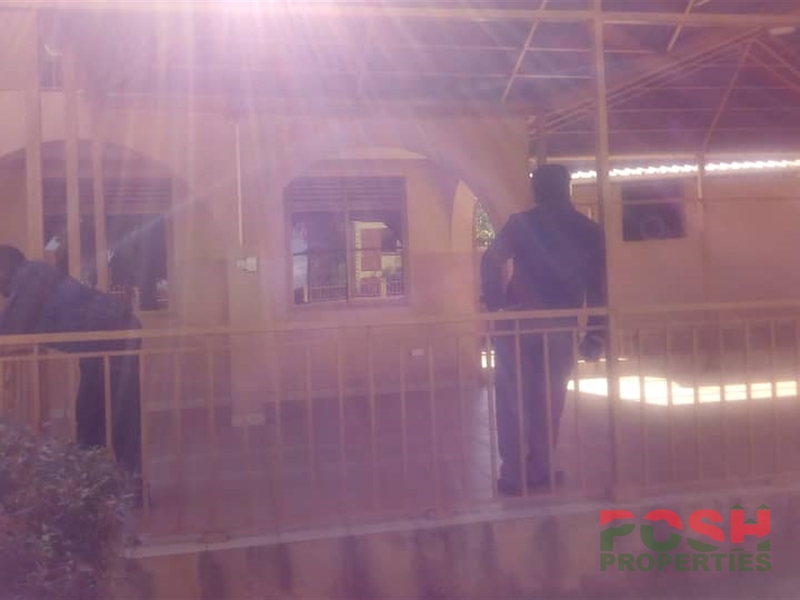 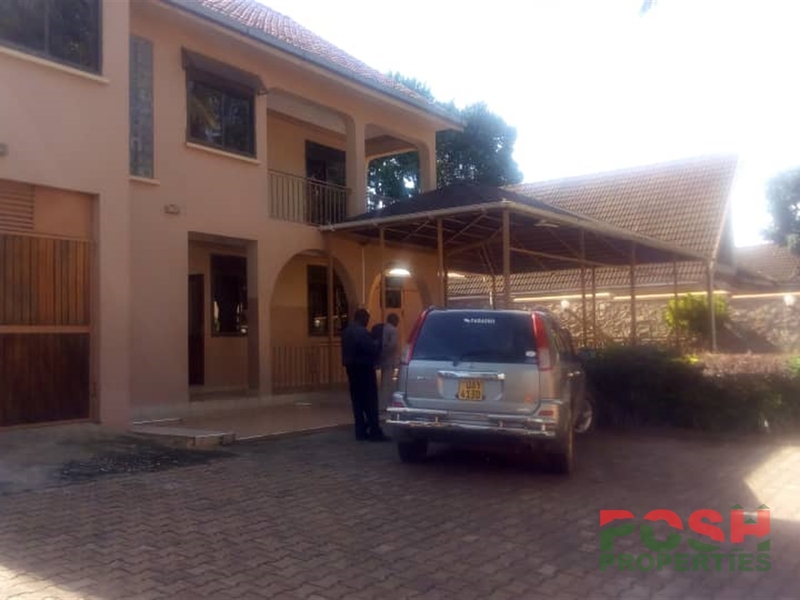 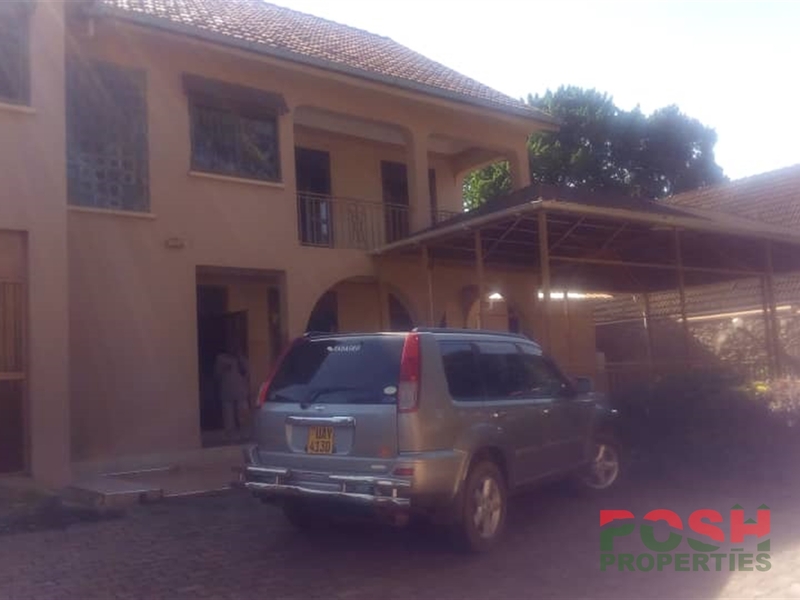 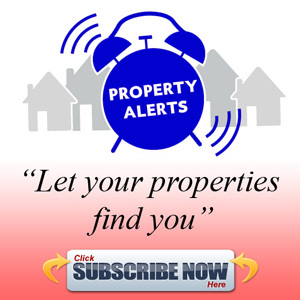 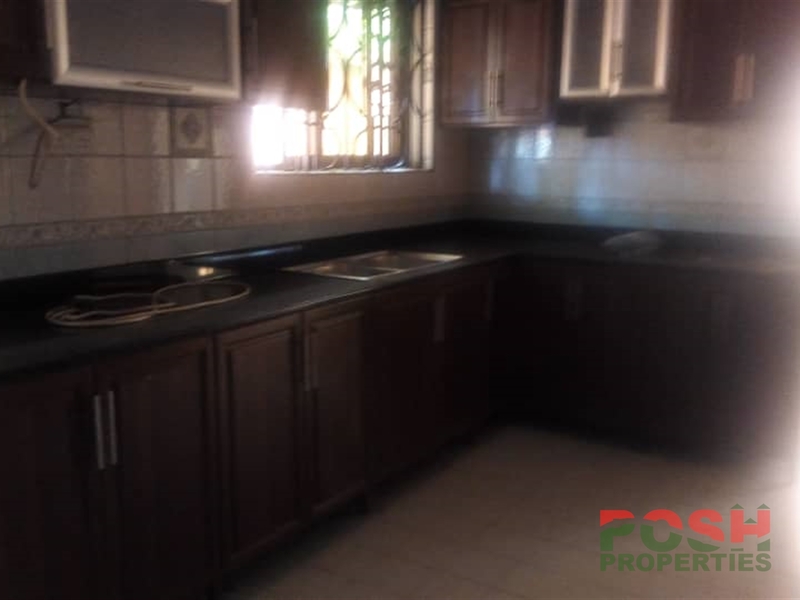 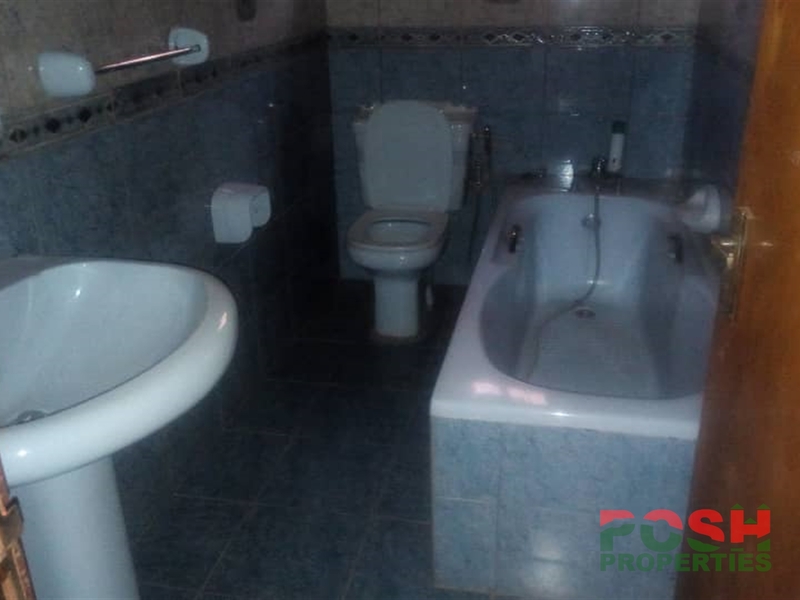 5 bedrooms mansion for rent at Ntinda.it has 4 bathrooms and toilets with a specious compound. 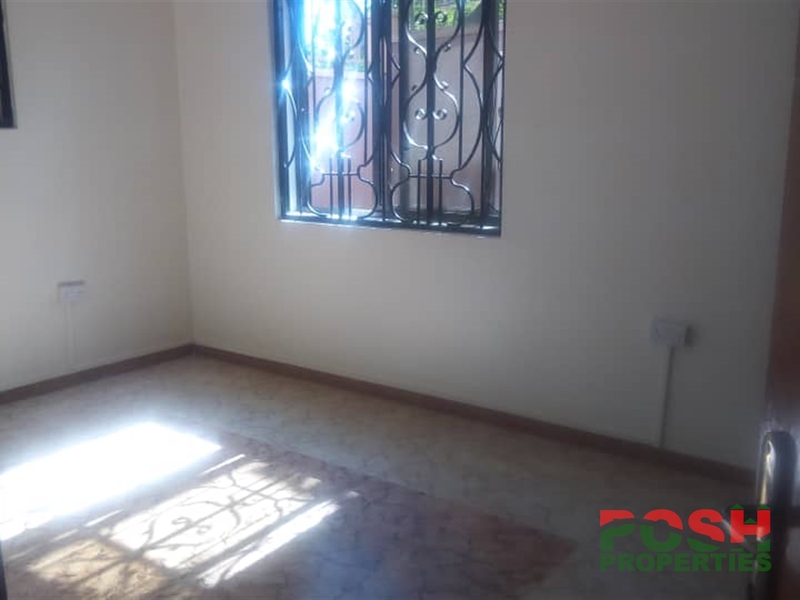 The price is Usd 1500 per month but slightly negotiable.call us on 0414662954,0774755146 or 0706898991 to arrange a viewing appointment. 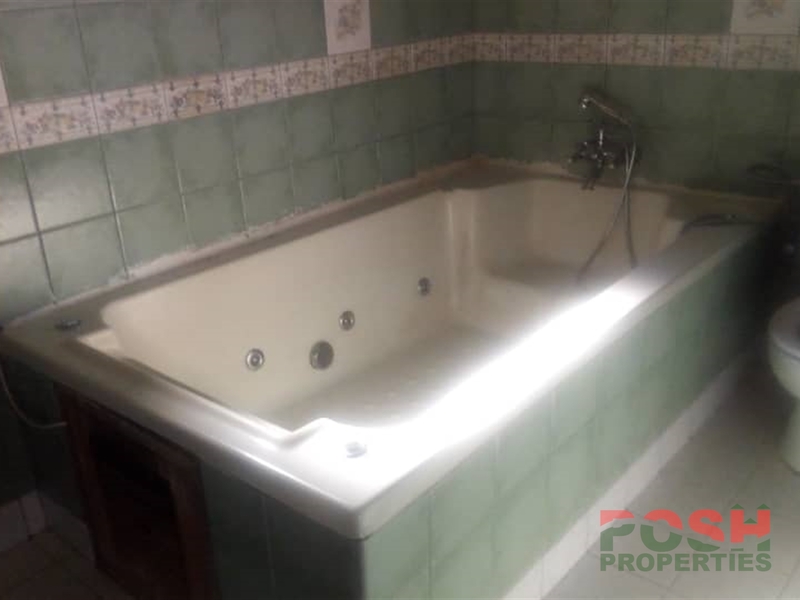 Am interested in viewing this property (with code 36504) on 4/21/2019 at 3:00pm, please confirm my appointment.